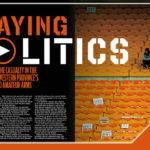 Rugby has been the casualty in the battle between Western Province’s professional and amateur arms, writes GAVIN RICH. 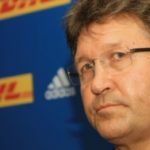 Gert Smal is set to vacate his position as Western Province director of rugby three months before his contract ends. 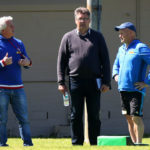 WPRFU president Zelt Marais says Paul Treu was never in line to replace Gert Smal as director of rugby. 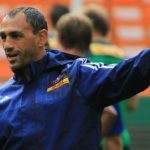 Former Stormers back Gio Aplon has questioned the process of involving ex-players in investigating the alleged WP Rugby power struggle. 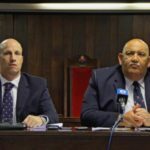 The WPRFU’s executive committee overruled the WP Rugby board’s decision to implement an exit strategy for Paul Treu. 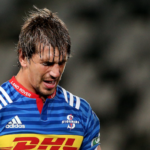 WP Rugby CEO Paul Zacks says his union was not informed about the negotiations and subsequent deal between lock Eben Etzebeth and Toulon. 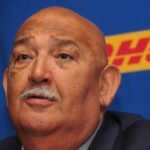 WP Rugby president Thelo Wakefield has moved to end his fallout with former Springbok captain Corné Krige. The leadership of the Western Province Rugby Football Union has distanced themselves from a proposed 25% salary cut for all staff members earning more than R20,000 per month.